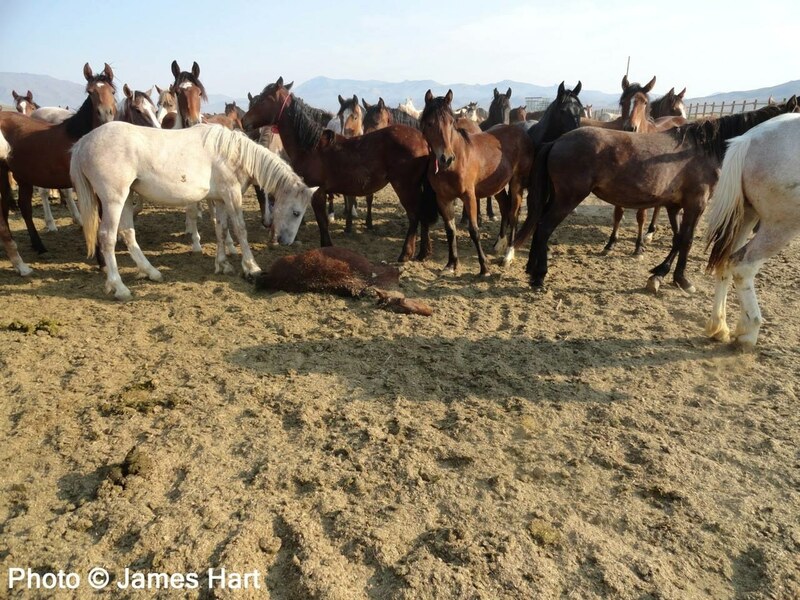 In 2013, Protect Mustangs conducted an investigation that uncovered captive wild horses at PVC–with no access to shade–who were dying in the heat wave. You can watch the rough video here: https://www.youtube.com/watch?v=rdM2NrJcX8o Now it’s 2015, they still do not have access to shade and heat waves are here again. Aside from concerns to protect them from heat stroke, other underlying health issues can be aggravated by heat waves–resulting in suffering and sometimes death. We respectfully request you intervene to stop this extreme cruelty towards America’s icons in honor of the celebration of American independence on the 4th of July. Wild horses embody the American spirit of life, liberty and freedom. It’s time to take responsibility for the captives in BLM’s care and bring them shade. Shelter is one of the 3 basics in animal husbandry. Adopters are required to provide shelter when adopting wild horses yet the bureau ignores its own basic care guidelines. In the wild, mustangs seek out shade and cooler zones. 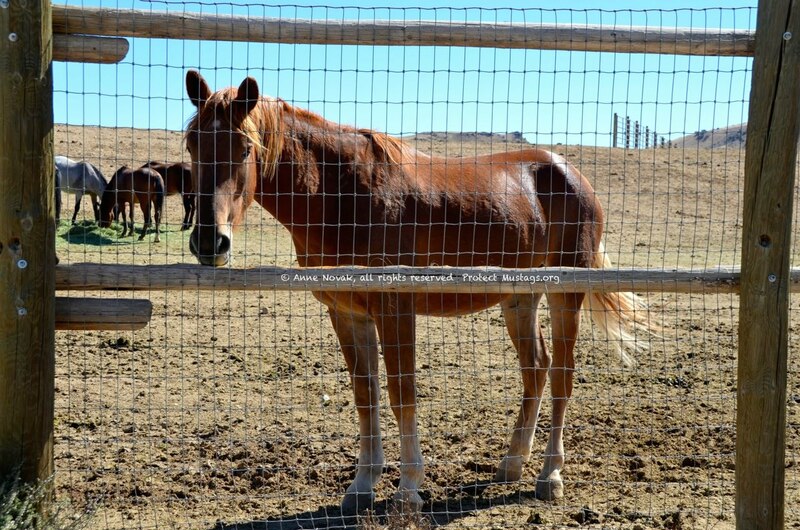 In the captive pens, paid for with tax dollars, wild horses are at the BLM’s mercy. Please help them and end this senseless suffering. I extend my hand to work with you and your office in an effort to bring an end to cruelty towards America’s wild horses who previously roamed free. Please contact me at 415-531-8454 to discuss this urgent matter. Thank you. Ann Novak of the advocacy group Protect Mustangs urged Interior Secretary Sally Jewell to step in and ensure protection for the horses. She said at least three horses could have died as a result of excessive heat at the facility since June 28, but the BLM failed to perform necropsies on two of them to pinpoint the cause of death. A necropsy of the third horse found the cause of death was a respiratory illness, but Novak said hot temperatures could have aggravated the animal’s condition. 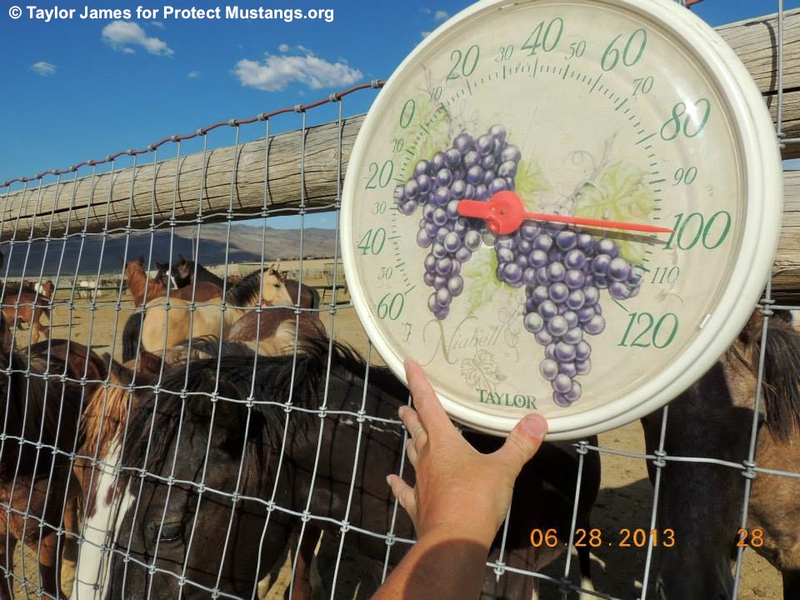 RENO, NV (June 28, 2013)–With temperatures rising in the triple digits, Nevada photographer, Taylor James visited the national wild horse “processing” facility twice today for Protect Mustangs. She took photos and pointed her video camera over the fence. No sprinklers were seen at Palomino Valley Center (PVC). Surely there were sprinklers somewhere because the Bureau of Land Management (BLM) announced they were putting sprinklers up to appease public outcry. Why are they putting sprinklers up when the wild horses need shade? Anne Novak, Executive Director of Protect Mustangs, has appealed directly to Secretary Jewell to intervene–to stop the suffering and create shade for the wild horses and burros at Palomino Valley Center. “What these captured wild horses need in sweltering triple digit heat is shade from the blistering sun,” says Novak. 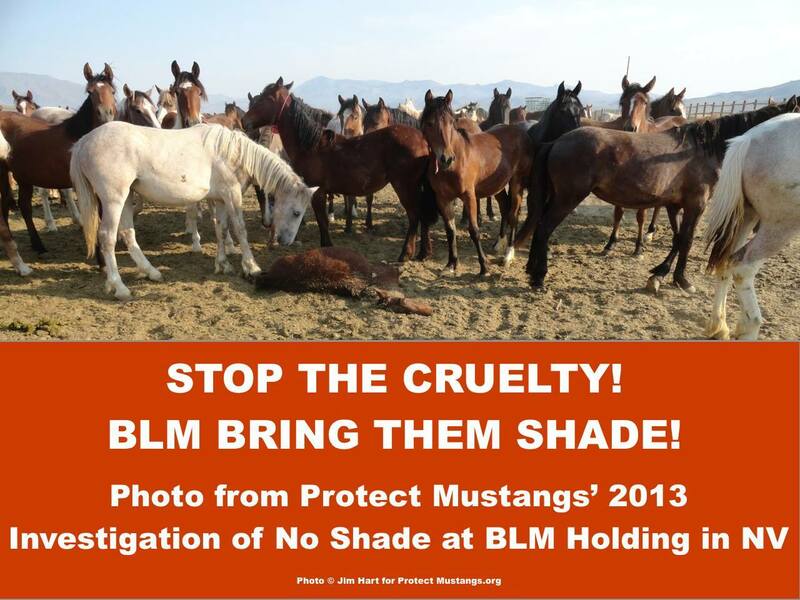 Protect Mustangs is working with elected officials, advocates and concerned members of the public, to request the BLM give captive wild horses and burros shade and provide them with 24/7 onsite personnel. Currently no one lives at the facility. No one is there daily after business hours. If there is an emergency, no one can ensure the safety of the more than 1,800 treasured wild horses and burros after normal business hours and on most weekends. In the wild, native horses can migrate to more comfortable places during heat waves. In the pens they are trapped and at the mercy of those who chased them with helicopters, tore them from their families and took them from their homes on the range. Basic animal husbandly requires access to shelter as seen at a Nevada equine facility about 8 miles up the road. 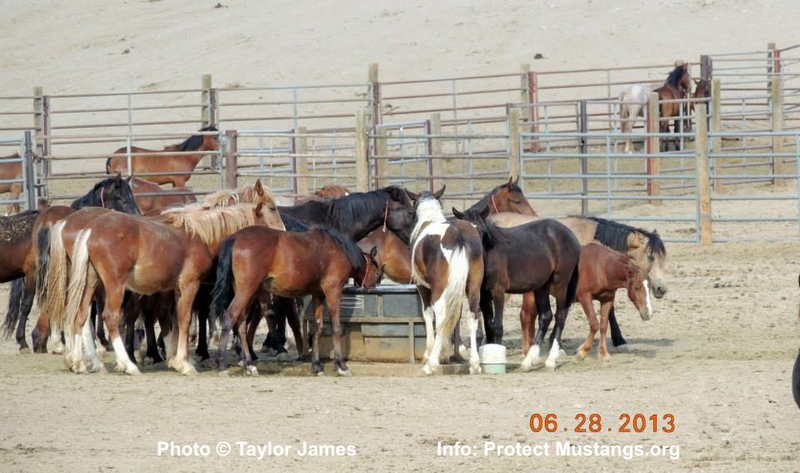 The BLM ignores horse management protocol while allegedly caring for thousands of wild horses. 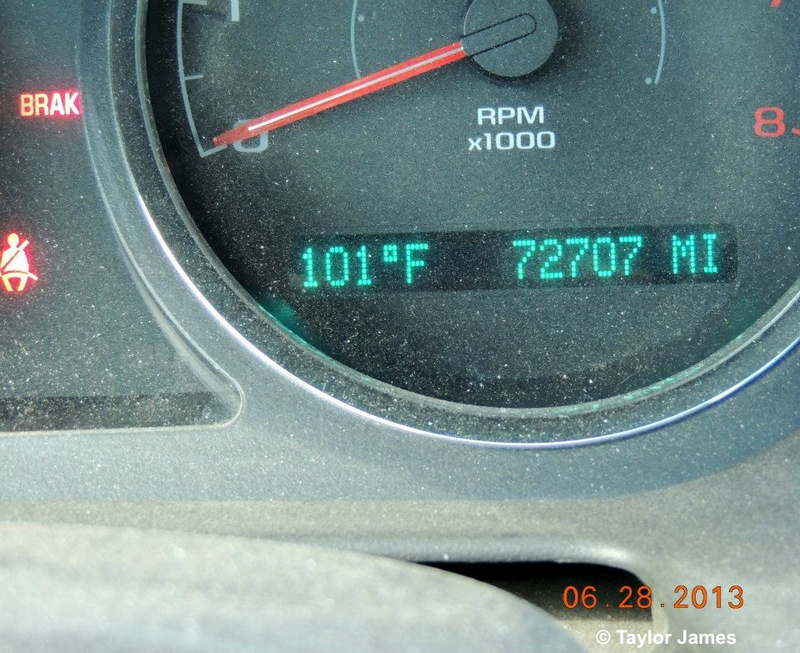 We want to thank photographer Taylor James for driving out to Palomino Valley Center during the heat wave to document and witness the ‘no shade’ fiasco. We send a special shout out to fellow wild horse and burro advocates who are also working to get shade for our beloved wild horses and burros: Monika Courtney, Jetara Séhart, Dr. Lester Friedlander, Patty Bumgarner, Colleen Denson, Joanne Cronan-Hamoy, Debbie Catalina, Rt. Fitch, Debbie Coffey, Carl Mrozek, Jill Willis, Craig Downer and others. 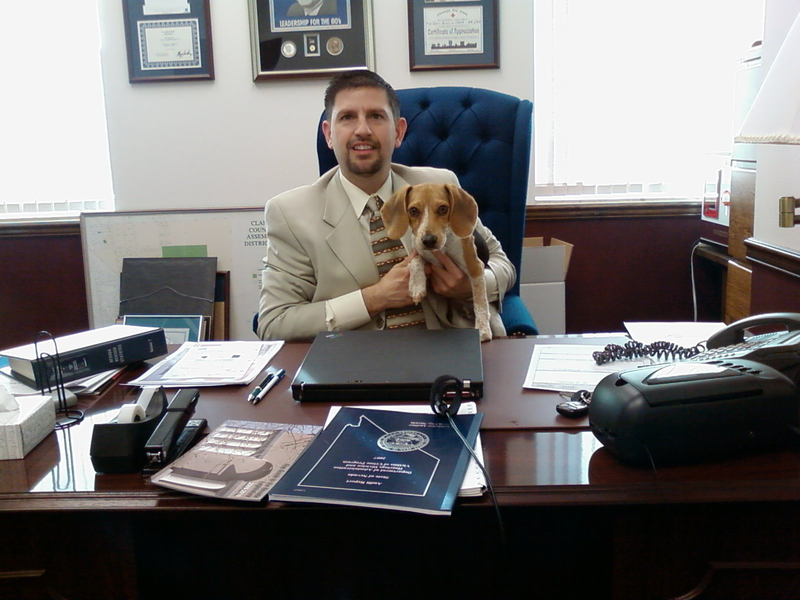 We are deeply grateful to Senator Mark Manendo for his compassionate commitment to the humane treatment of America’s wild horses and burros. We will be updating this page with videos and photos so check back here to see them. 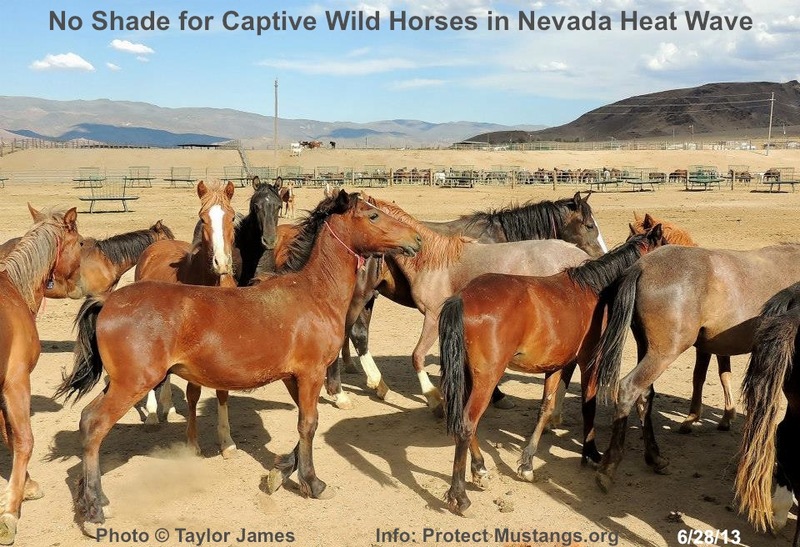 Breaking News from Nevada: Horse Tripping SB 72 and Wild Horse Resolution SJR 1 were both amended and unanimously passed. Next it goes to the full Senate for a vote. We voiced our concerns in January 2013 that the Wild Horse Resolution (SJR 1) does not call wild horses natives or even return-natives. We requested that SJR 1 describe wild horses as natives to honor their legitimate place in the ecosystem. We were told the writers of SJR 1 chose not to call wild horses natives for the resolution. 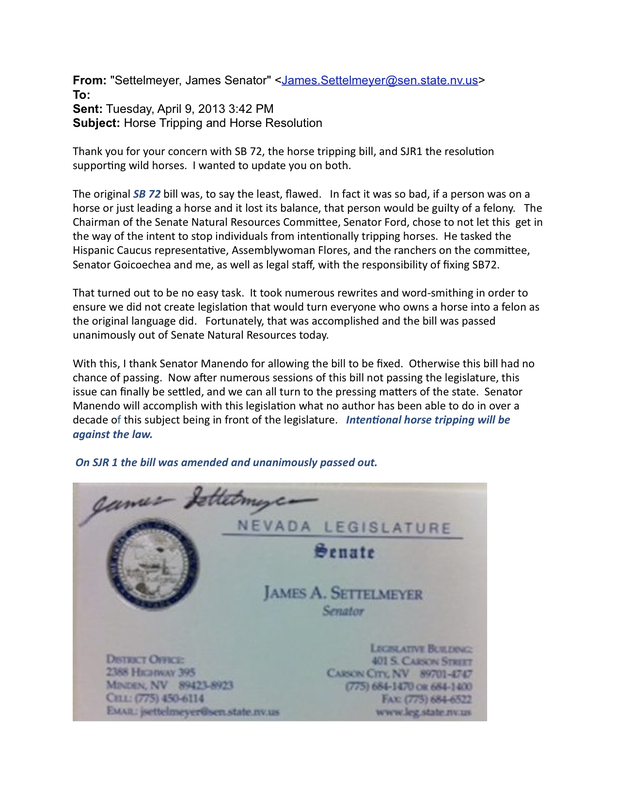 We would like to know how the Wild Horse Resolution SJR 1 was amended and have reached out to get the information. Congratulations Senator Mark Manendo on your hard work for the horses! “if people contact their Congress person and their two US Senators and let them know how you feel on this important issue that would be extremely helpful,” says Manendo.